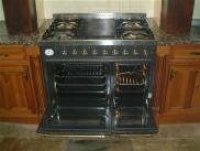 DH Complete cleaning are one of the forerunners in the cleaning of domestic kitchen appliances. 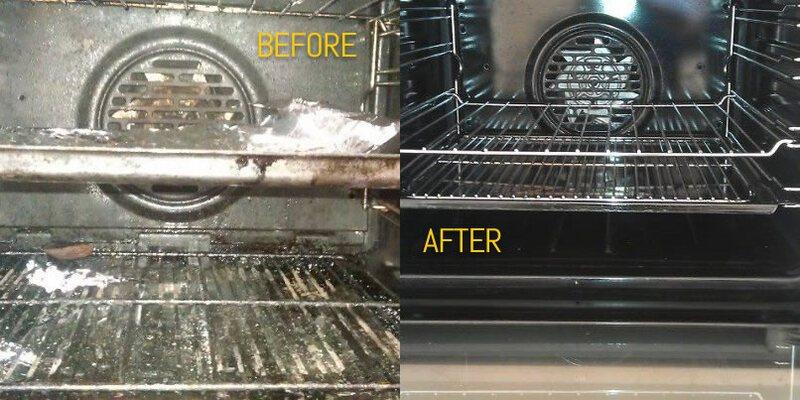 We specialise in the cleaning and removal of grease, grime and burnt-on carbon from all types of extractors, ranges, ovens, BBQ’s, Aga’s and microwaves. 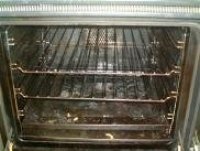 With a second-to-none service using specially developed equipment and systems, we will provide you with the complete oven cleaning service.